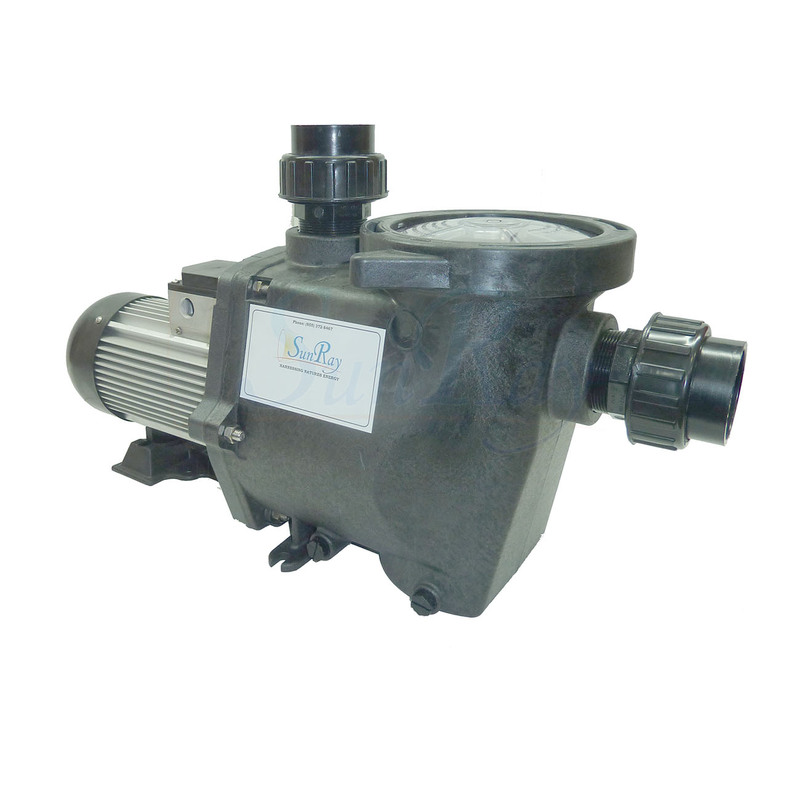 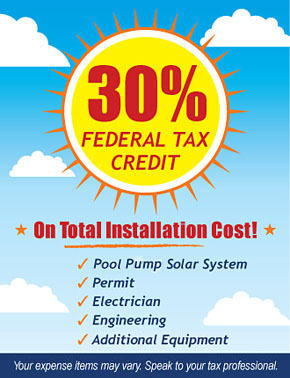 The SunRay SolFlo 3 Solar-Powered Pool Pump is recommended for use with a 15,000- to 30,000-gallon swimming pool or pond. 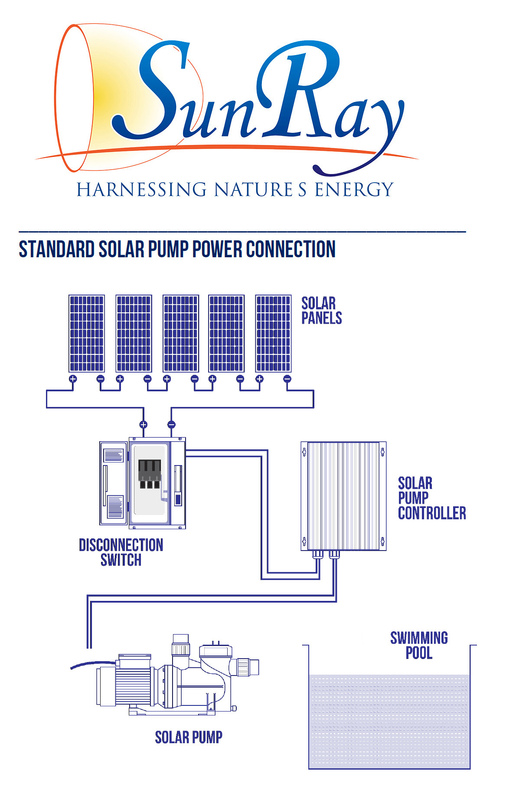 Like the other products in the SolFlo line, this system is designed to be off the grid, effectively moving water using solar power. 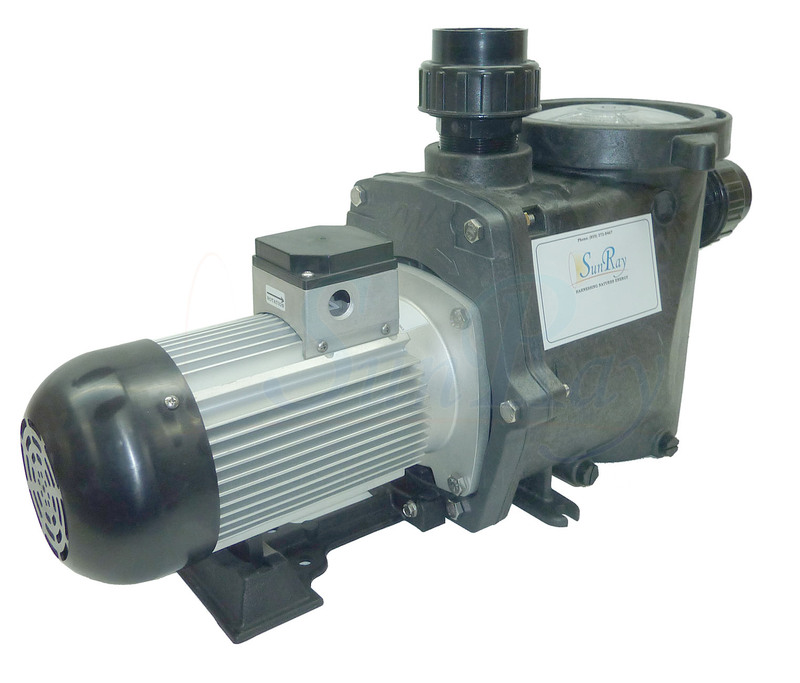 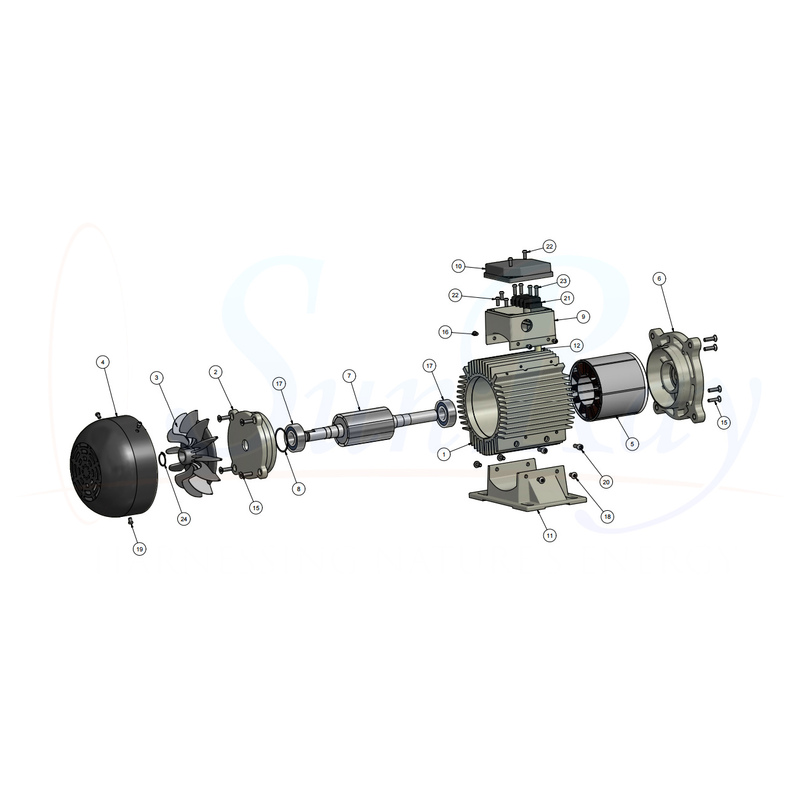 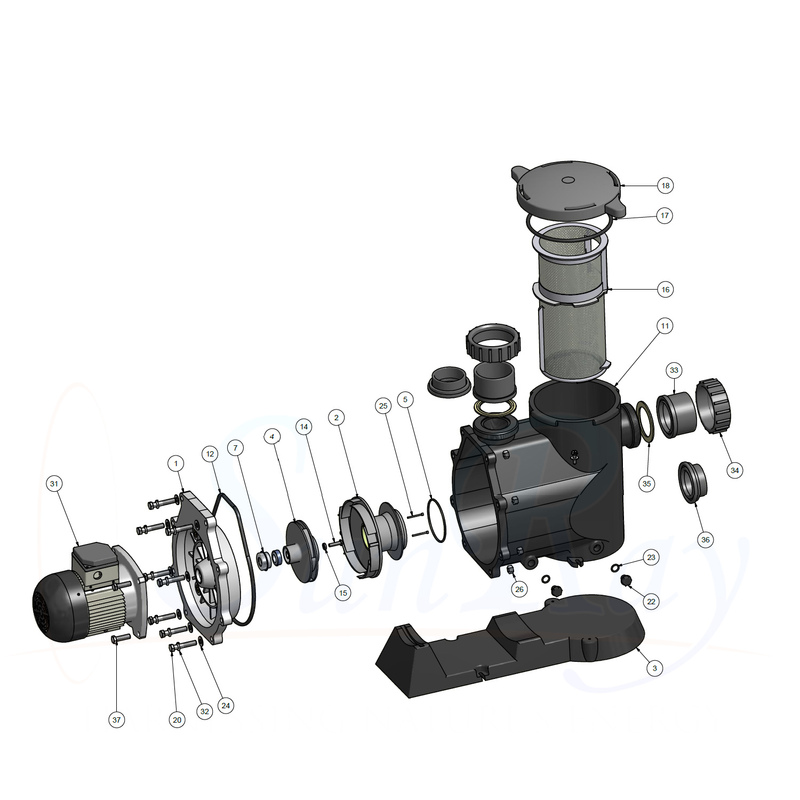 It includes the very efficient and reliable Sensorless Brushless DC Motor. 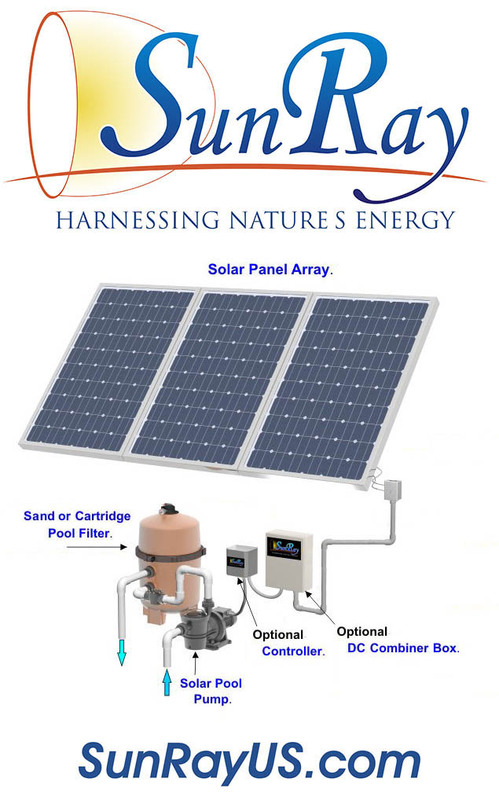 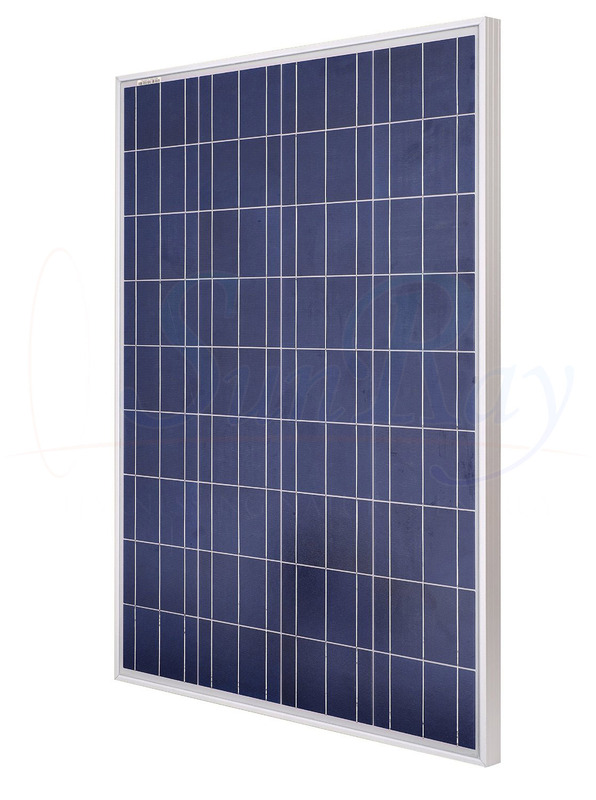 Purchase with (6) 30-Volt solar panels wired in series to pump up to 80 gallons per minute.